I choose you, Pikachu! 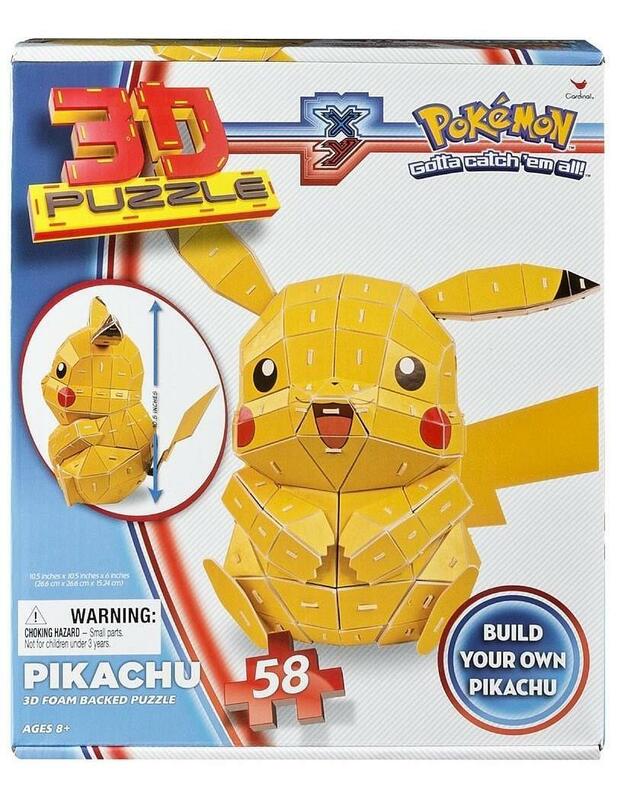 Real Puzzle 3D technology allows you to build a three-dimensional puzzle figure that looks like Pokemon's adorable Pikachu! 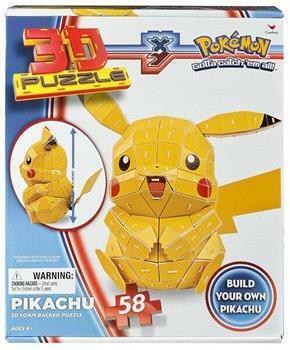 Includes 58 foam backed pieces. Puzzle measures 10.5"x10.5'X6" once assembled.